There are several opportunities for OSU students, faculty, staff and administrators to get involved and help promote United Way. 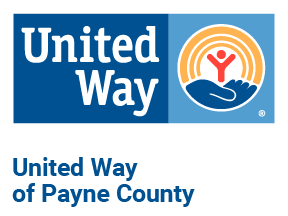 The best way to help United Way of Payne is to get involved: Attend an event, volunteer, make a donation, share information through Facebook, Twitter or even your regular email correspondence. Participate in one of the many events being held on campus to raise money for United Way. If you have a great idea for a United Way fundraiser in your area, work with your area coordinator/captains to organize it. 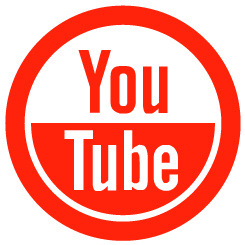 New events can be added to our events page by emailing ivy@unitedwaypaynecounty.org. 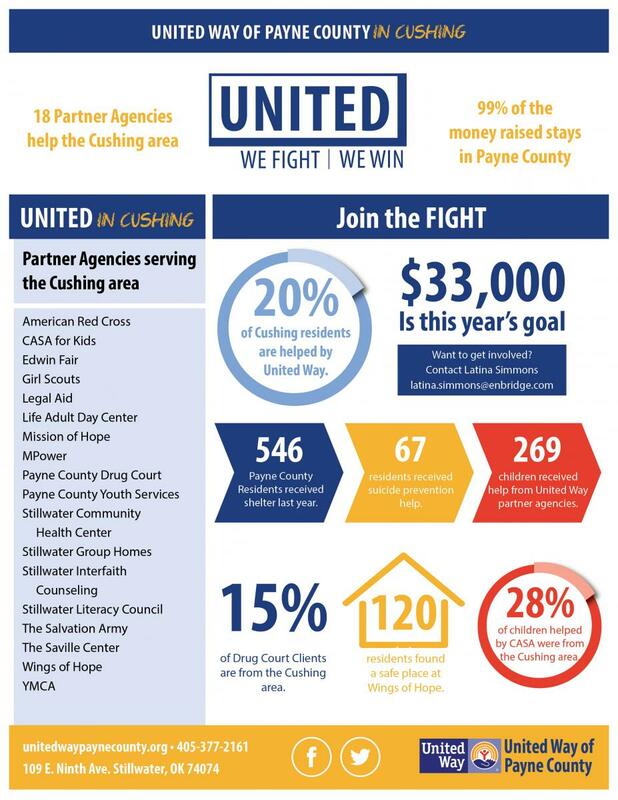 You can "like" the United Way of Payne County Facebook page and suggest your friends do the same. 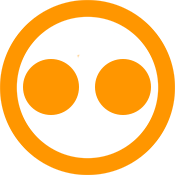 Through this page, you can get updates on the campaign news and upcoming events, while interacting with other UWPC supporters. 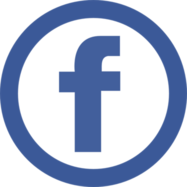 If you would like a Facebook event created on the United Way of Payne County page, be sure to email ivy@unitedwaypaynecounty.org. 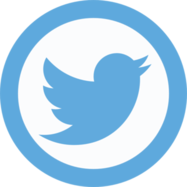 If you have a personal or departmental Twitter account, please follow @UWPayneCounty, and share news about OSU and UWPC. Include the words "United Way," "LIVE UNITED" or the hashtags #UWPC #LIVEUNITED in your tweet if you want it to appear in our search feed. You might also consider including the hashtag #stwok or #okstate to reach people searching for Stillwater or OSU news.